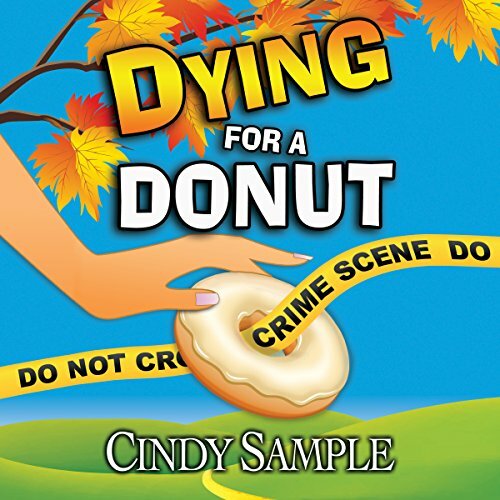 Cindy Sample is the national bestselling author of the Laurel McKay humorous romantic mystery series. 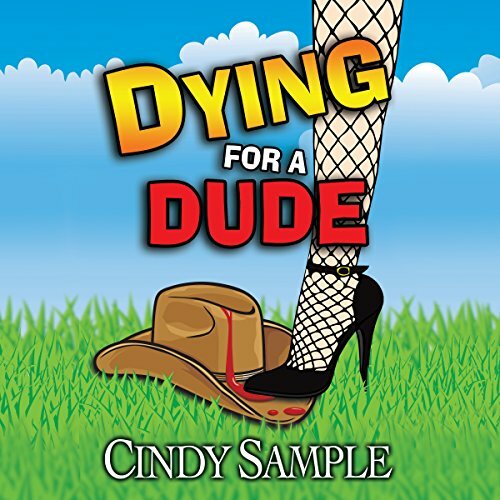 She is a four-time LEFTY Award Finalist for best humorous mystery. 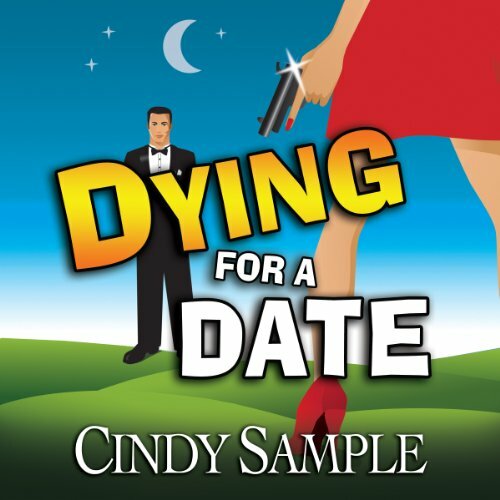 Her experiences with on-line dating sites fueled the concept for DYING FOR A DATE. 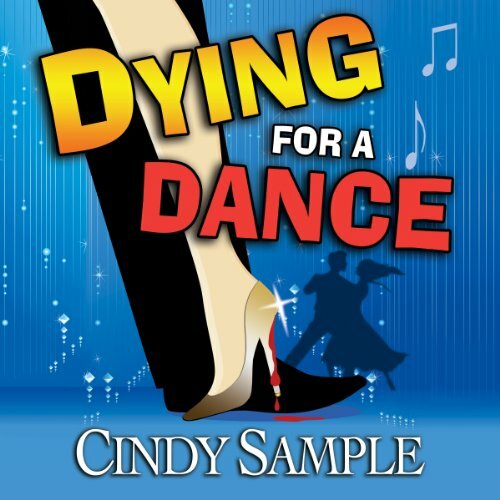 DYING FOR A DANCE is based on her experiences in the glamorous world of competitive ballroom dancing. Who knew dancing could be so deadly? 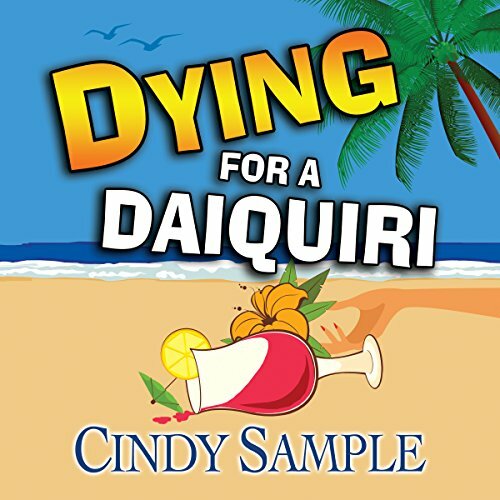 DYING FOR A DAIQUIRI, a 2014 Silver Falchion Award finalist for best traditional mystery, moves the action to the Big Island of Hawaii. DYING FOR A DUDE and DYING FOR A DONUT bring the gang back to the California Gold Country. 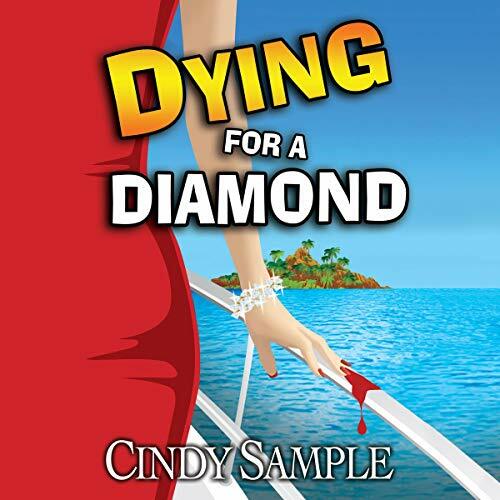 Then on to the 2017 release of DYING FOR A DIAMOND when Laurel and Tom finally take a long-awaited honeymoon cruise. A killer cruise! Cindy is a past president of the Sacramento chapter of Sisters in Crime and has served on the boards of the Sacramento Opera and the YWCA. She has two wonderful adult children who live too far away.